The best wedding video ever...? Most people ride out their wedding days in a whirlwind that blurs every kiss, toast, vow, and dance together into a single event that spins too fast to fully remember. But all too often you forget that your wedding isn't just the most romantic day of your life. It's also the day you'll throw the most amazing party of your life. That's what makes the wedding video of Quang and Ellie Dinh so charming. Not only does it slow the whirlwind of a wedding down into a series of amazing, idiosyncratic, and surreal moments, it captures the best party of someone's life in a time bubble. Called the Slow Motion Booth, the video was shot by Super Frog Saves Tokyo. Super Frog doesn't specialise in wedding photography. Instead, they develop viral videos for different Internet companies. This one has definitely gone viral - and we love it! Let us know what you think! 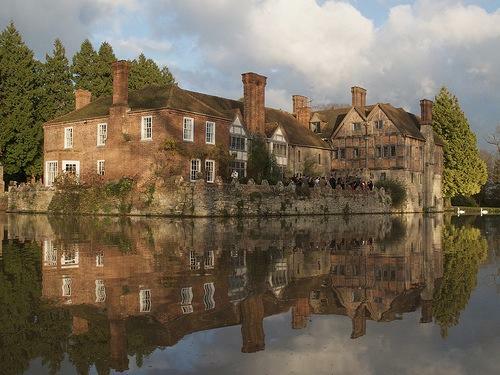 Traditionally Spring and Summer are the most popular times of year for weddings and we have shown many beautiful pictures of barns and marquees, rolling lawns, bunting and fantastically elaborate and romantic outside lighting. But now I sit here in my office and its raining outside and my feet are cold, and a wedding in a tent is very very far away from my thoughts.... What I'm thinking about instead is a city wedding, where it doesn't matter if it is tipping down, and blowing a gale, where, in fact, almost that type of weather is preferable. And because, if I lean out of my bedroom window as far as I can without falling, and look to the left I can sometimes see St Paul's (on a day which is less cloudy than today!) 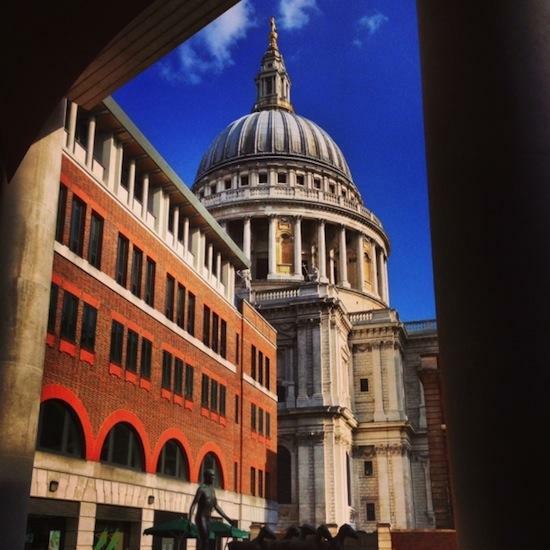 it makes me think of a new venue which is literally in the shadow of that beautiful cathedral and that is Corney and Barrow Paternoster Square... If a London experience is what you are after, what could be better? The romance of the architecture is shown in the main picture....and then step inside and there is a sumptuous sophisticated feel - with lounge bars and terraces and private rooms if you want (useful if you want a after party which I wrote about last month). They offer a truly bespoke service and it has the feel of one of the main London Hotels but without the price tag.... it is really really worth considering. This is the perfect solution to keeping all your guests happy, and something that is becoming more and more popular! We mentioned it in a previous blog and now want to expand on it as it is a trend that we're seeing definitely more of. The after reception party probably caters for about 30 - 40% of your guests and is more informal than the reception. So, rather than band or DJ, it's perfectly acceptable to play music on an iPod and the location can be a bar at the reception venue, a local pub or even a suite in a hotel. As long has the music plays and the bar is well stocked, it doesn't matter where you hold it! 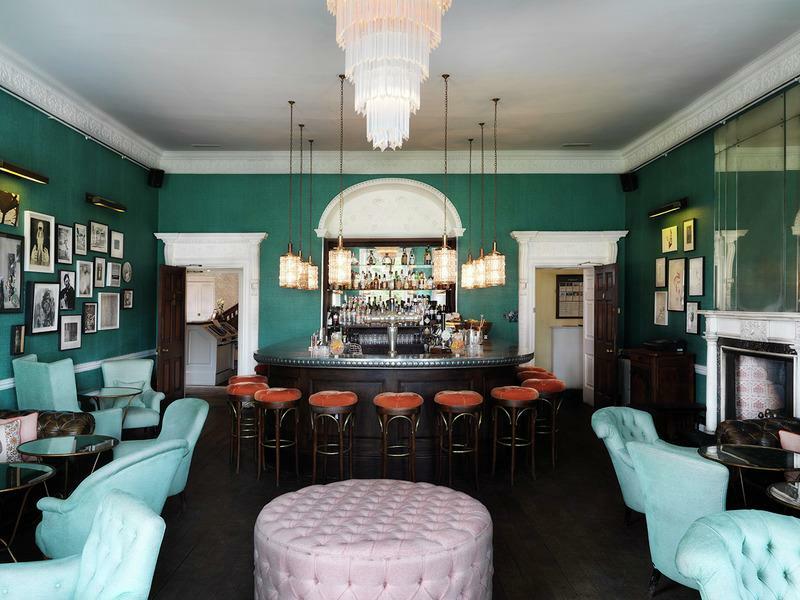 Pictured above is the bar at Babington House - a gorgeous venue for a wedding. (They also have fabulous suites too).